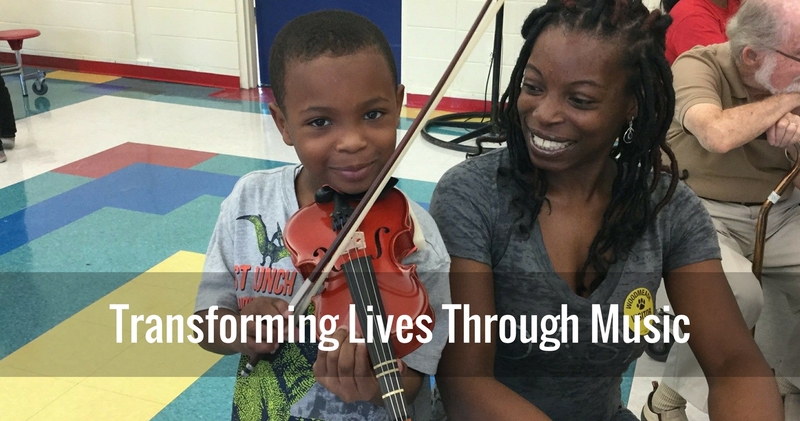 The Decatur Youth Symphony in Decatur, Alabama transforms lives through music by providing students the opportunity to learn and perform music, impacting the culture of our community. The program works with more than 200 students each year. Decatur Youth Symphony - Decatur, Alabama shared a post.